What is inbound PR and how can you put it into practice? 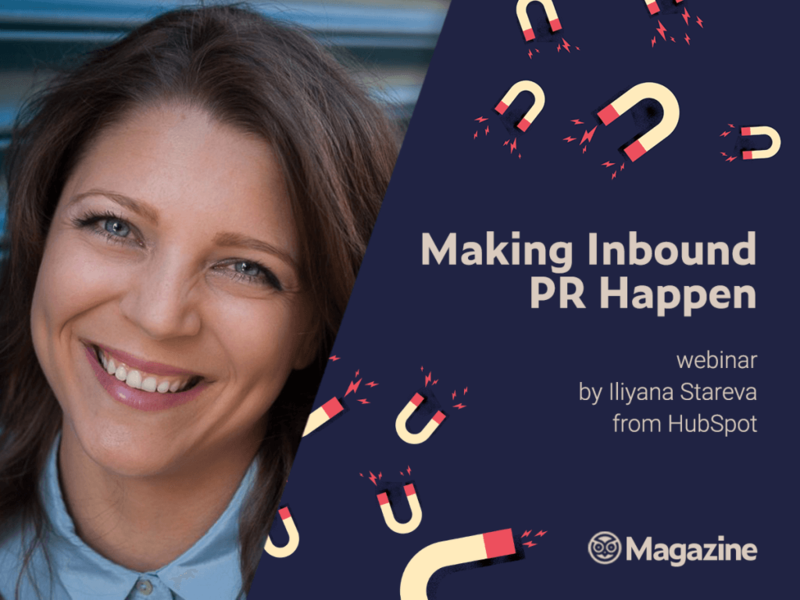 I’ll discuss this topic with Iliyana Stareva, Global Partner Program Manager at HubSpot and author of the recently published book “Inbound PR. The PR Agency’s Manual to Transforming Your Business with Inbound” that will change the way you handle PR once and for all, and — even more importantly — will do a lot good for you. what happens if we fail to address this challenge. 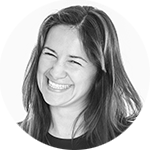 Iliyana has been talking and writing about inbound PR for quite a while now — she emphasized many times on her blog that this “new way of thinking about modern Public Relations” combines two strong competencies, namely “PR’s core strength in content and writing and inbound marketing’s ability to plan with numbers in mind and measure throughout the way.” Listen to our interview and — if you ever decide to implement some of the solutions Iliyana recommends — make sure to grab her book or save the date and meet us on 30 July for a webinar hosted by Iliyana as part of the Prowly Magazine Academy: “Making Inbound PR Happen”.